SUNDAY SERVICE STARTS AT 10:00.  The West Dover Congregational Church UCC, stands against anti-semitism, hatred and bigotry. We mourn the tragedy of the hate crime committed at the Tree of Life Synagogue in Pittsburgh and condemn threats made against our local Jewish community. We look forward to matching our intentions with actions in our community. Our ministry to children is two-fold: First, we offer religious education and childcare to the children of church members and visitors durring our services and facilitate other programming outside of the church for both little and big kids . Second, we are commited to supporting children in our local area through the Food for Kids, Habitat for Humanity, Scouts and Disc Golf ministries. 'Our faith is made manifest within our church by our extravagant welcome we strive to offer to both friends and strangers. This faith extends beyond the walls of our church in our active engagement fighting poverty and oppression in and beyond our local community. We seek to contribute to God's coming kingdom by living out the teachings of Jesus in ways that improve the lives of the people we serve in concrete ways. Check out engaging devotionals and current news from the United Church of Christ! Connect with us on social media so that we can help keep you up to date on the many things going on at and through this church!